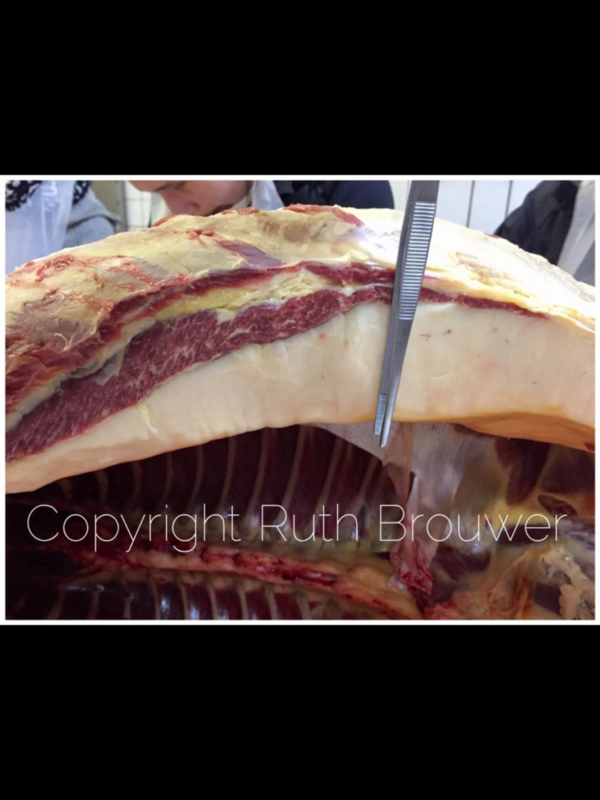 Last weekend I was allowed to participate in the dissection of a horse with the fitting name: from Looking to Seeying and Feeling under the inspiring guidence of Osteopath and humain Fysiotherapist Ruth Brouwer. What an intensive an educational weekend and I got to see and feel the Psoas! Welcome to the website of MeerPaard. 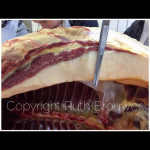 I provide lessons in Straightness Training and the Centered Riding method. Safety, fun and the well-being of horse and rider are my main goals.